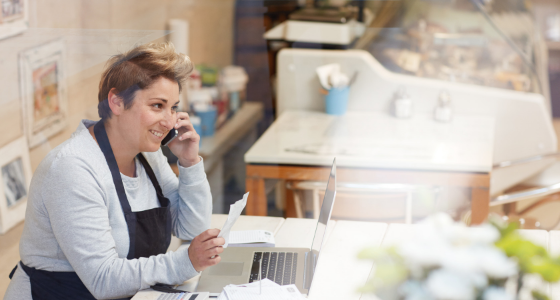 The Federal Opposition’s decision to support the acceleration of tax cuts for small, medium and family sized businesses has been warmly welcomed by Australia’s largest voice for small business, the Australian Chamber of Commerce and Industry. The decision ensures that small, medium and family sized businesses with a turnover of up to $50 million a year, will have their tax rate reduced to 25 percent by 2021-22. “This is clearly good for the small business community and we warmly welcome the ALP’s decision to support small, medium and family sized businesses,” Australian Chamber CEO, James Pearson, said today. “We congratulate the ALP for this decision and the speed with which they made it. This will ensure that businesses have the certainty and the confidence they need to invest and to create jobs.